The Downtown Farmers Market events take place in Downtown Grand Junction Colorado through fall dates. Stroll Main St and gather some of the best produce from vendors, artisans, downtown shops, and more every Thursday evening. Great music and street performances are also a part of the fun during the popular farmers market gatherings. Shop, view art galleries, listen to great music, and just have a great time at this family fun event in Grand Junction. Celebrate living on Colorado’s Western Slope and find Deals for the Grand Junction area – don’t miss this years Events! 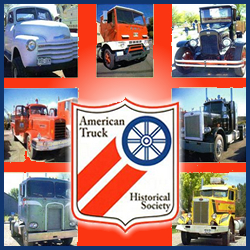 The Art and Music Fest celebration takes place in Downtown Grand Junction Colorado in May. 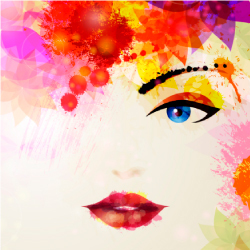 Enjoy Fine arts, great street vendors, downtown shopping and extended downtown hours, wonderful quality live entertainment and performances, and much more at this festive springtime community celebration in Grand Junction. 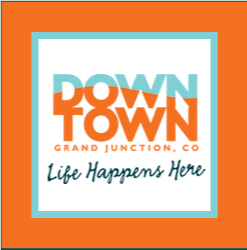 A great kickoff to the summer fun festival season in GJ, enjoy this hub of Colorado’s Western Slope and find great Deals for the Grand Junction area – don’t miss this years Art and Music Event! 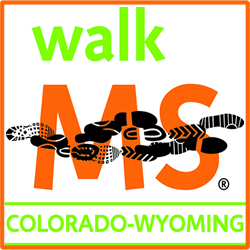 The Walk MS Grand Junction event takes place in Grand Junction Colorado in May. Walk to create a world free of multiple sclerosis. Walk MS connects people living with MS and those who care about them. It is an experience unlike any other – a day to come together, to celebrate the progress we’ve made, and to show the power of our connections. Chances are you know someone living with multiple sclerosis. 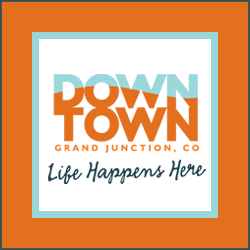 We are here to help everyone affected by MS.
Find great Deals for Grand Junction and more. 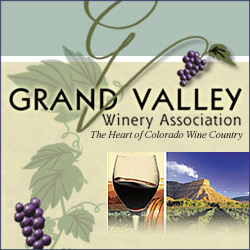 The Grand Valley Beer Festival takes place in Grand Junction Colorado in May. The WestCo Music Festival takes place in Grand Junction Colorado in May.